Today was Day #4 of Chocolate and Fig Theme Week. 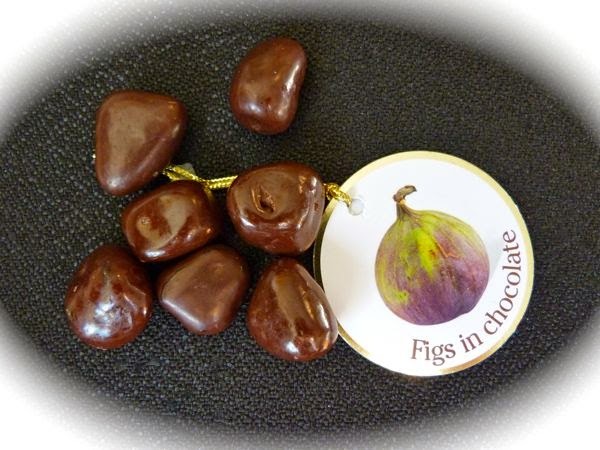 The Berry Allure brand Figs In Chocolate were from DOTI (a Polish chocolate manufacturer). The company specializes in European chocolate covered fruits and nuts. 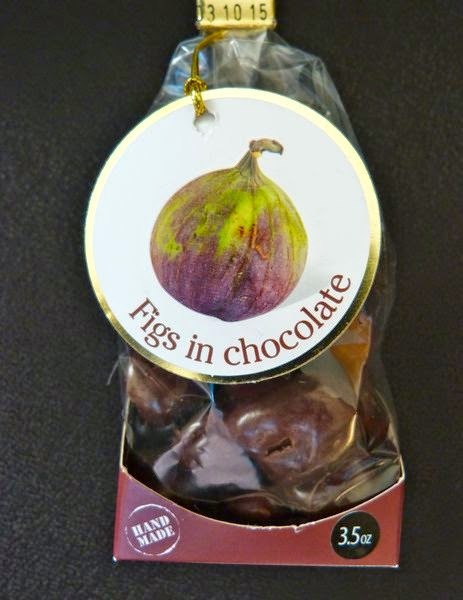 Chewy pieces of fig had a hint of butterscotch brown sugar flavor and were coated with Belgian chocolate. I found them somewhat addictive. Not too much sugar, but just the right amount of natural fig sweetness.